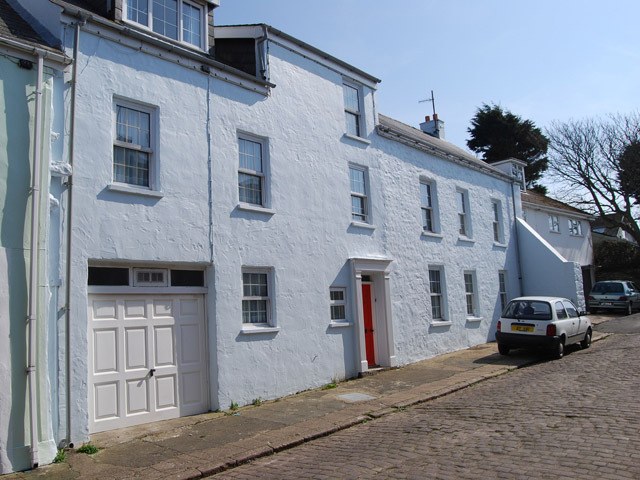 Elisabeth Beresford’s children have decided to sell her house on Alderney – see the property details and photos of the house. 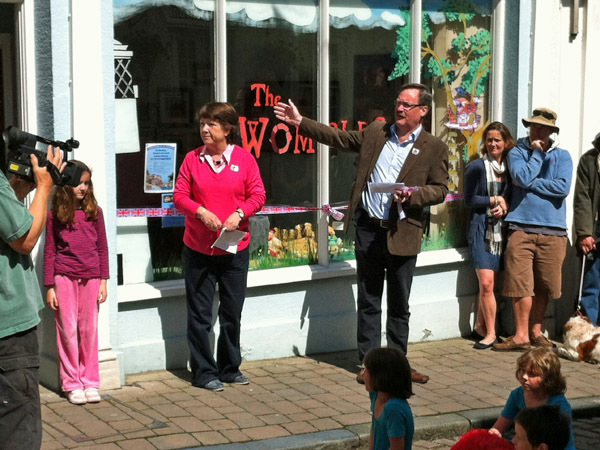 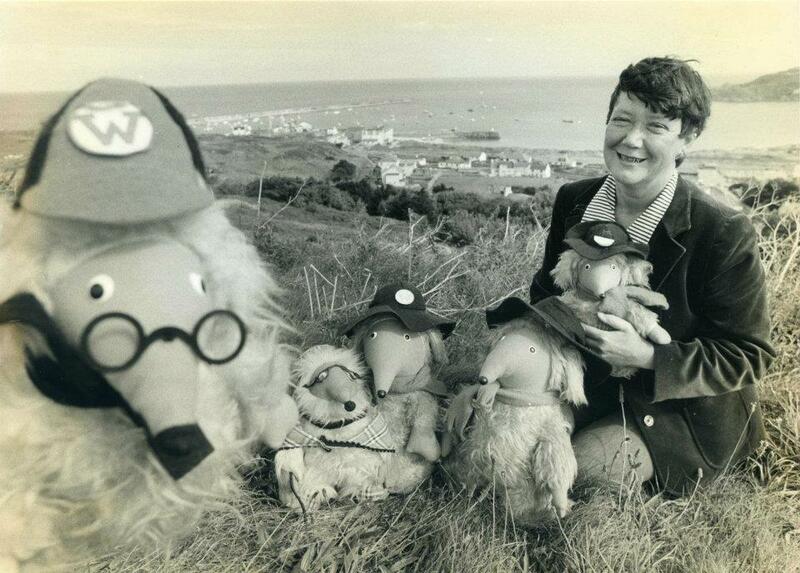 An official Wombles exhibition is planned in Elisabeth Beresford’s home town on Alderney in the Channel Islands. 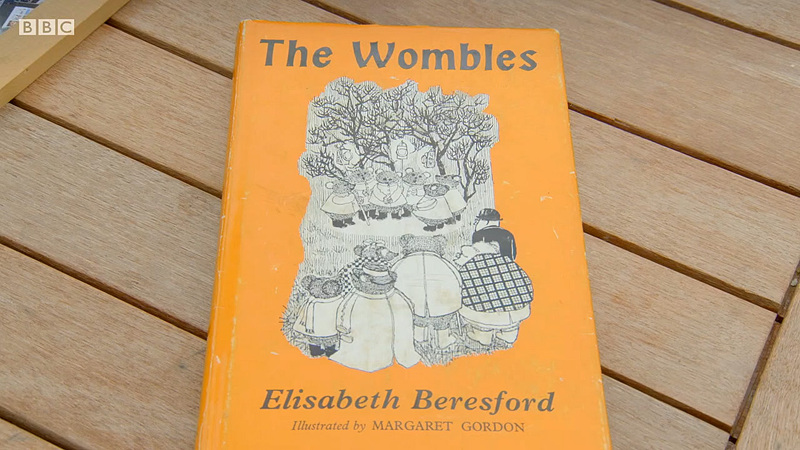 Elisabeth Beresford’s son, Marcus Robertson, presented a lovely five-minute film reminiscing on what life was like growing up with her. 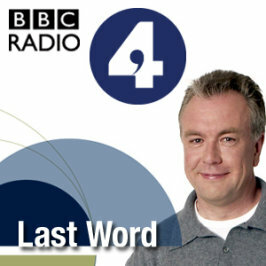 Elisabeth Beresford is featured in BBC Radio 4’s weekly obituary programme, Last Word, which marks the lives of significant figures who have died recently. 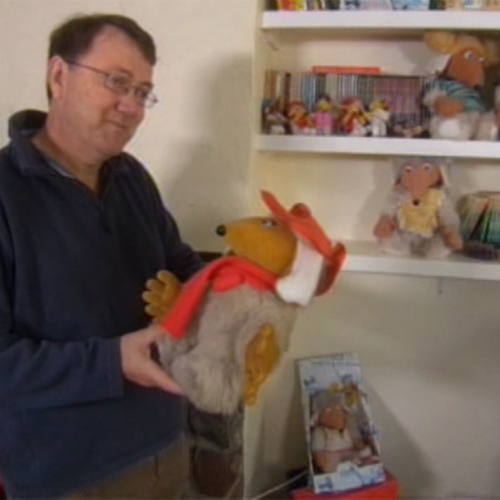 The programme includes tributes from Bernard Cribbins and Mike Batt. 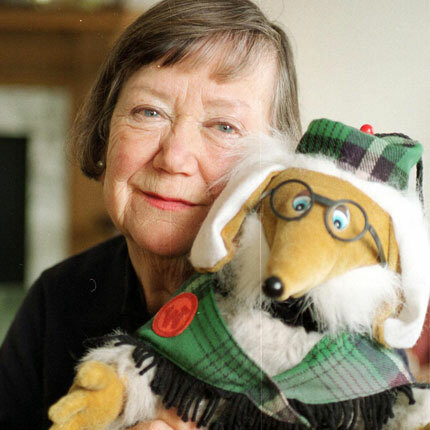 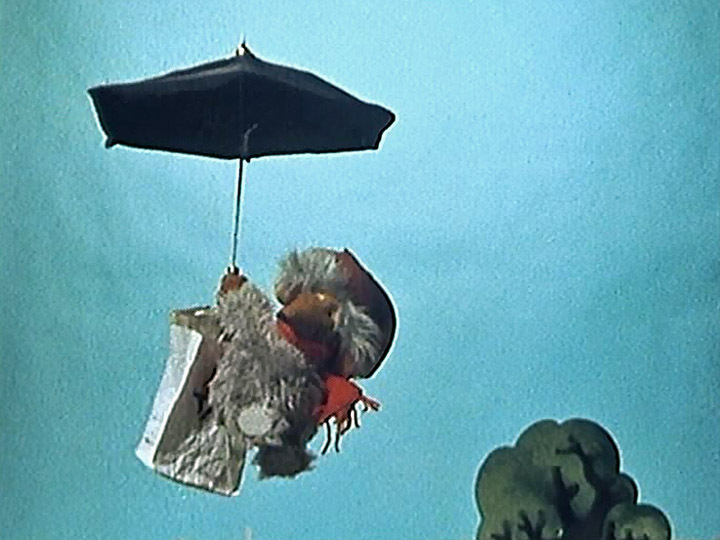 Elisabeth Beresford, the creator of the Wombles, has died at the age of 84. 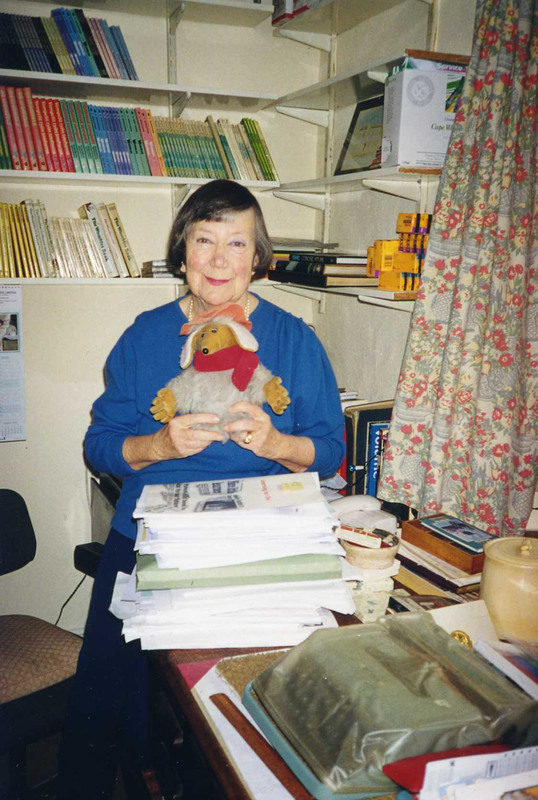 After suffering heart failure, she passed away on Christmas Eve at the Mignot Memorial Hospital on Alderney in the Channel Islands.